Here's some of the update promised. 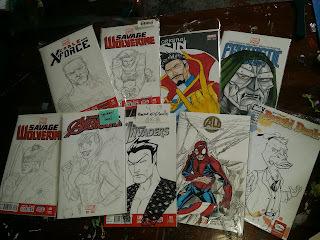 I've got sketch covers heading to Wizard World Sacramento. I'll be bringing both finished and blanks to choose from. I'm taking a limited amount of daily on-site commissions and a list for mail orders. My lovely assistant will handle all your commission ordering details at the table. 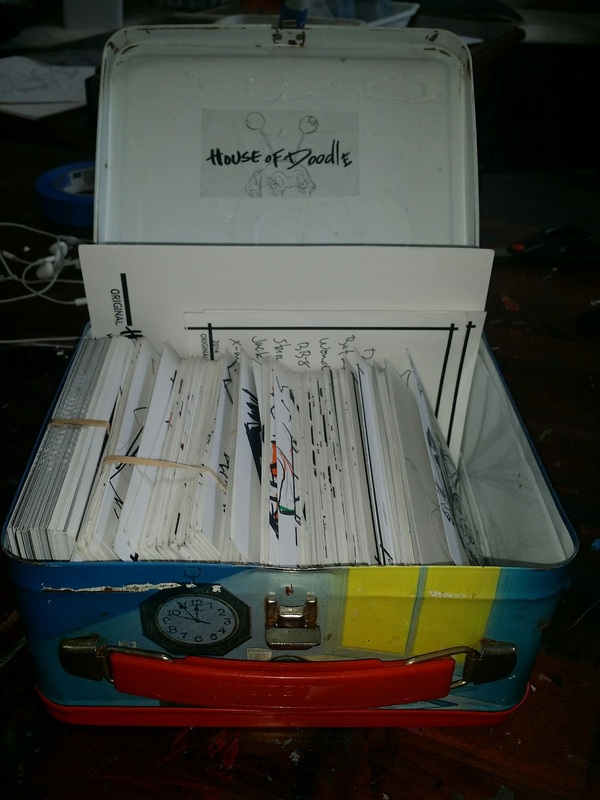 And remember House of Doodle is the home of the Original Dollar Doodle! Where every doodle is an original! Don't worry this isn't all of the doodles. Another update coming your way shortly!